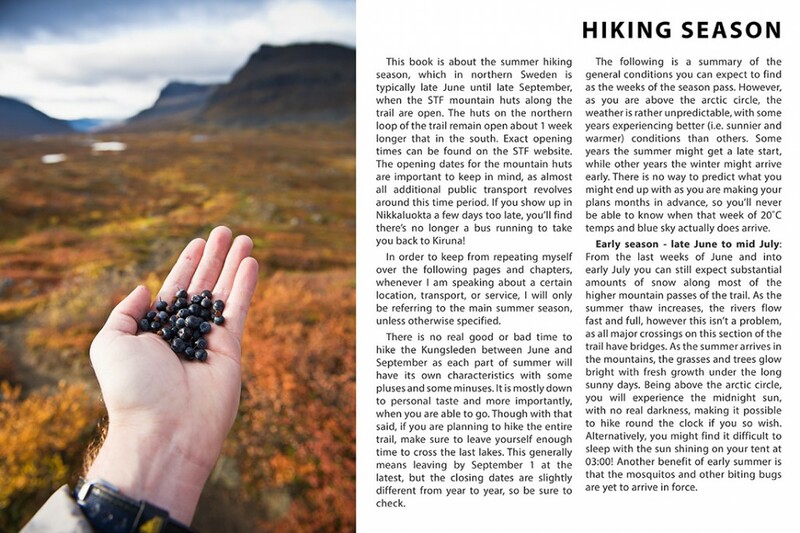 It was on a crisp September morning in 2009 that I took my first steps south from Abisko and began my first journey on the Kungsleden. 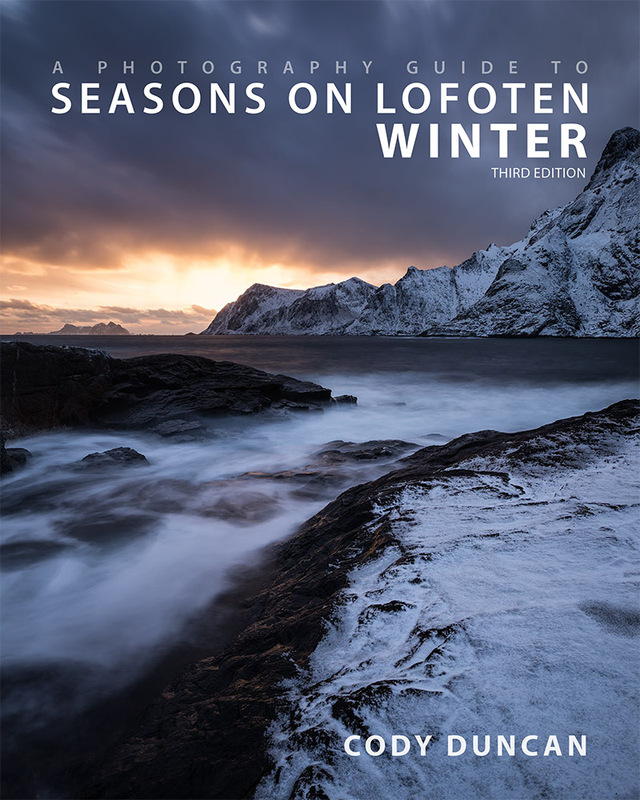 Winter had come early that year, with passing snow flurries sweeping across the golden landscape of the autumn birch forests and the white capped mountain peaks rising above. It was a stormy year, and I only had 2-3 hours of sunshine in 10 days, with temperatures struggling to climb above freezing on most days. But each night I would sit around the cabins, warmed by the fire, and hear stories from other hikers about years past in the north. Of the autumn of 1980 something, which was so warm, you could bathe in the rivers each day. Or coming around a corner an seeing a moose standing in the middle of the trail. Even before I returned to Abisko, I knew I would be back. I was hooked. 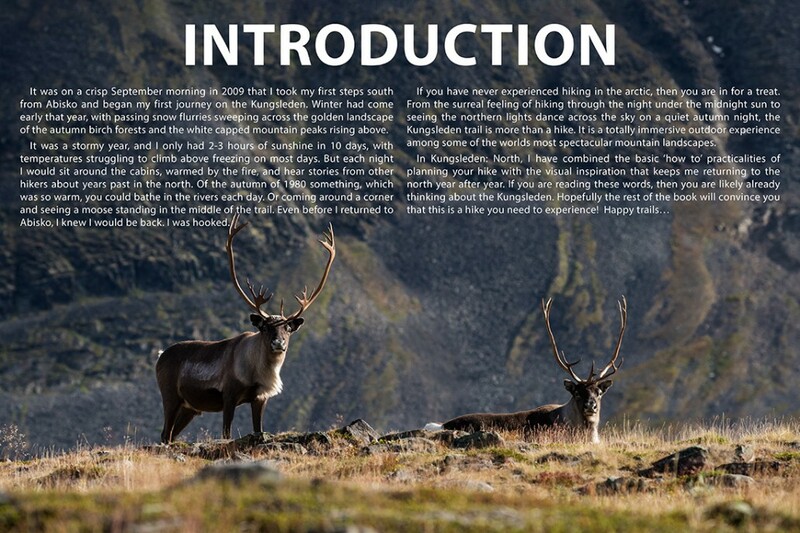 If you have never experienced hiking in the arctic, then you are in for a treat. 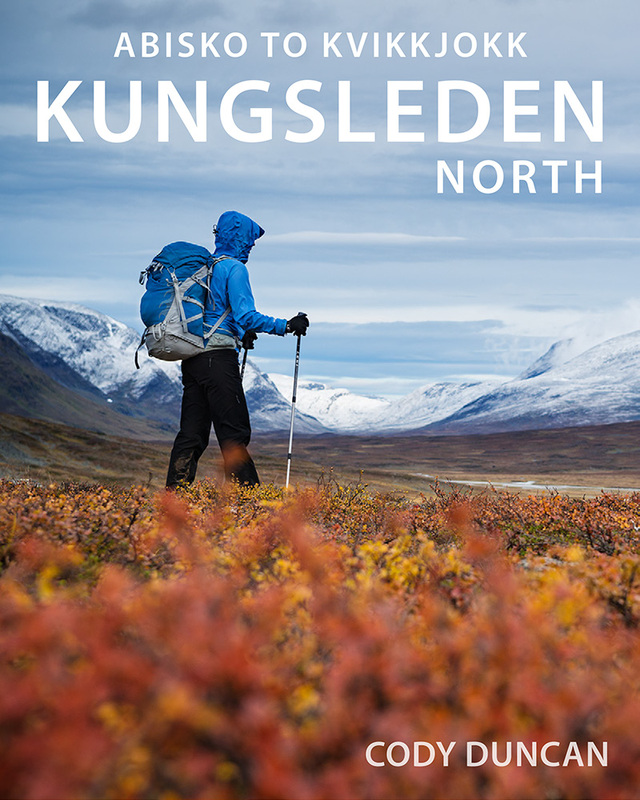 From the surreal feeling of hiking through the night under the midnight sun to seeing the northern lights dance across the sky on a quiet autumn night, the Kungsleden trail is more than a hike. It is a totally immersive outdoor experience among some of the worlds most spectacular mountain landscapes. In introduction to the Kungsleden trail, in this chapter you’ll find a basic overview of the trail to help you choose when to go, which section of the trail, and which direction. Additionally, there is information about route difficulty and trail markings so you don’t get lost. 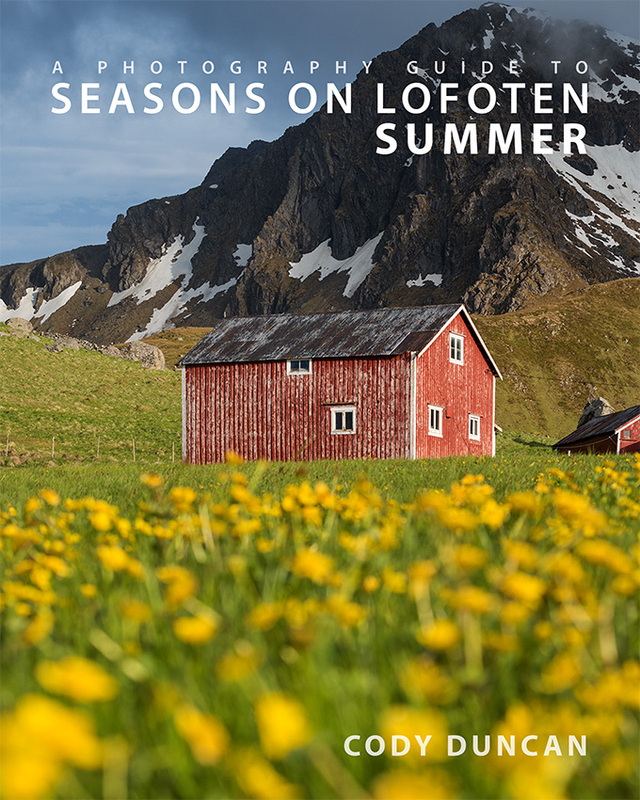 This chapter is an overview about hiking in Sweden, in particular, a basic overview of the STF mountain huts. 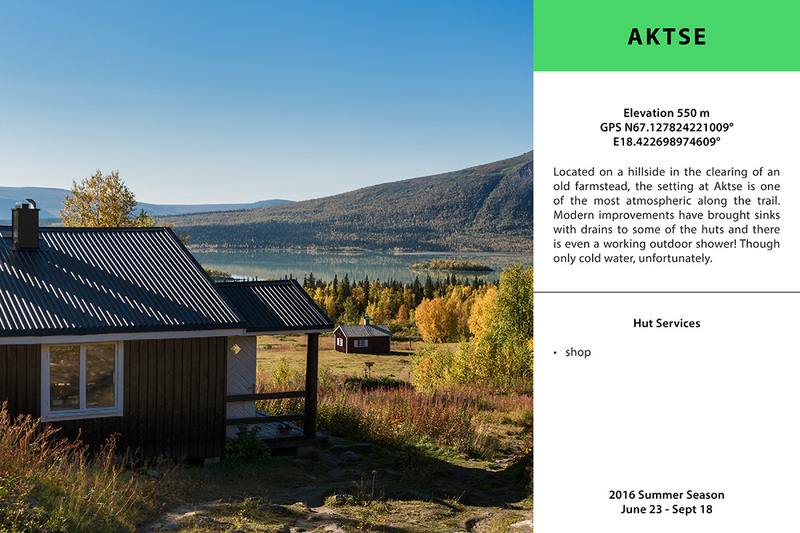 Information for planning your journey to northern Sweden and when to go. 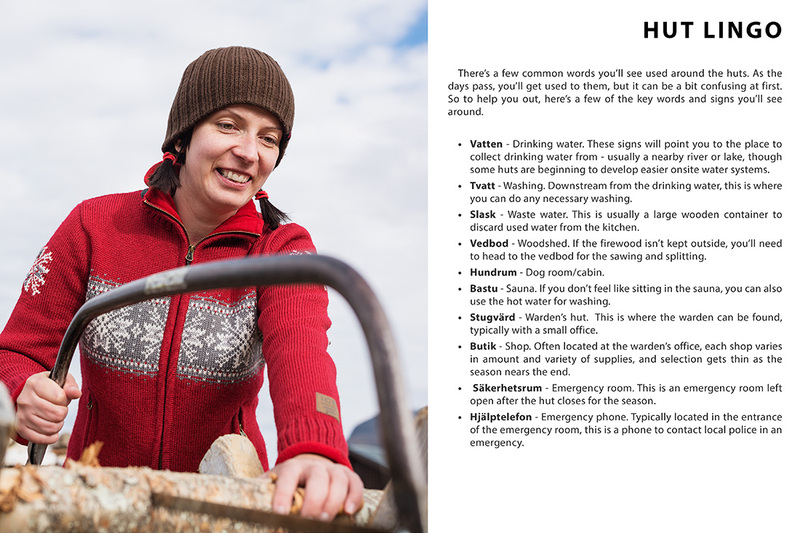 A basic overview of the supplies and clothing you will need to safely hike in the mountains of Arctic Sweden. 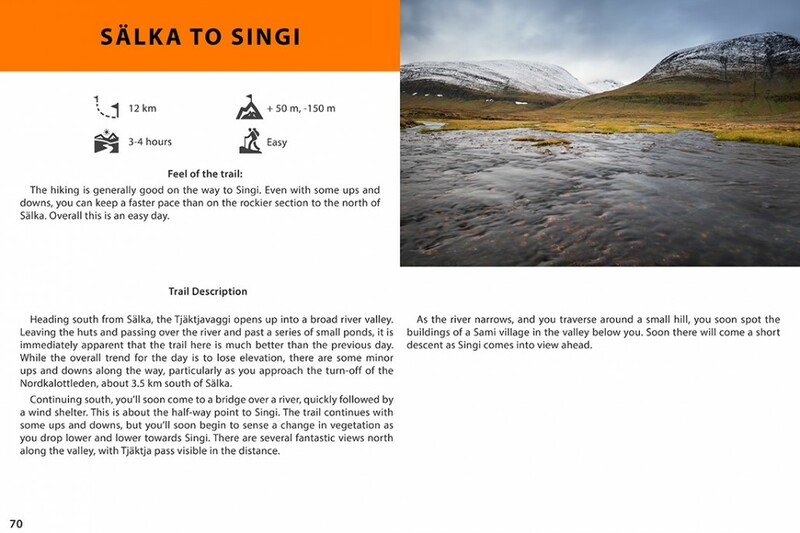 The most popular section of the entire Kungsleden. Here you will find a day by day guide to this popular 105 km of trail taking you through stunning mountain landscapes. South from Singi, the trail begins to grow quieter. 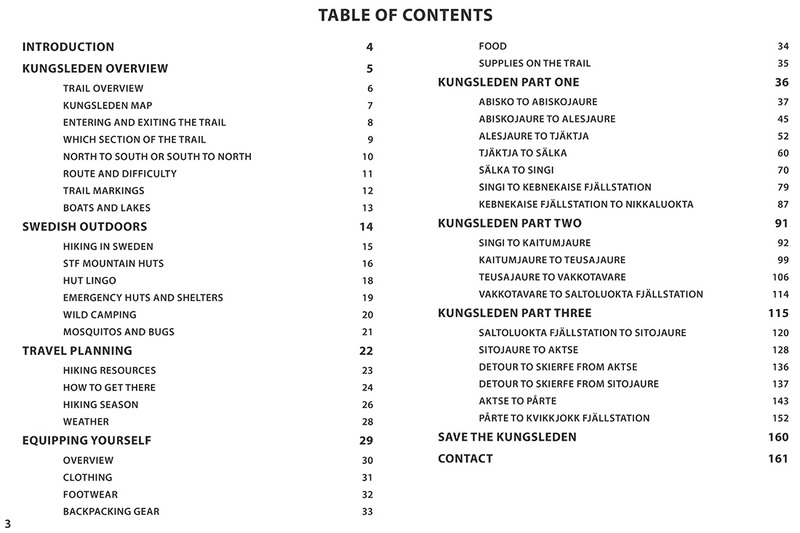 This chapter is a day by day guide to this short section of trail for those continuing towards Kaitumjaure and beyond. From the beauty of Saltoluokta, this section of trail takes you along the easter border of Sarek national park. From deep, dense forest to high mountain plateaus, this section of the trail has it all. Additionally, a short detour to Skiefe and Rapadale, one of Sweden’s best views is provided.